If you are looking to get a new coffee maker, here is a today only deal Zulily is offering. 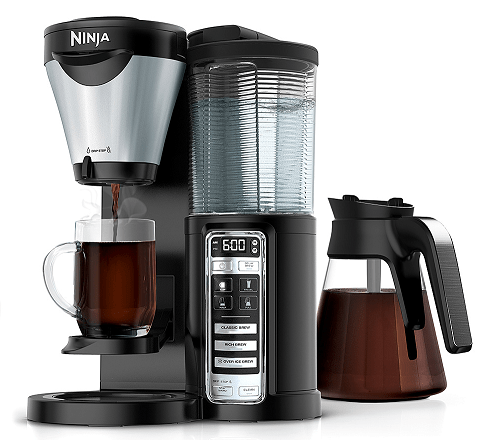 You can get the Ninja Auto-IQ Coffee Brewer Set for $69.99! That is down from the normal price of $99.99. Ninja’s Patent-Pending Thermal Flavor Extraction® blends precision water delivery with automated controls for calibrated temperature, pre-infusion, coffee saturation, and flavor richness to unlock the full flavor potential of your coffee. Auto-iQ® One-Touch Intelligence Technology draws just the right amount of water from the reservoir, based on the brew size and brew type you select.